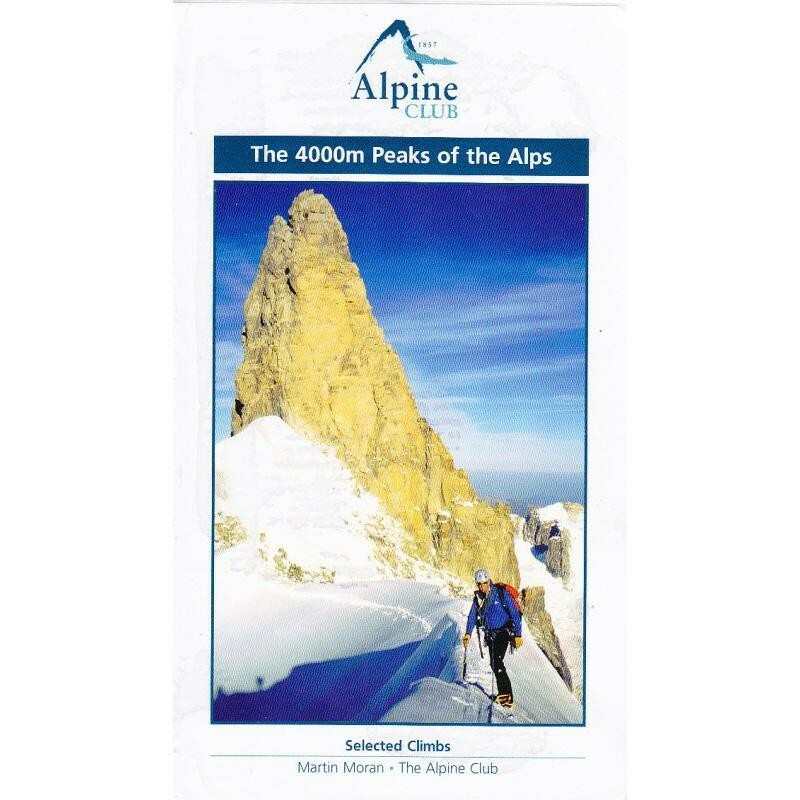 This is a selected alpine climbing guidebook providing comprehensive descriptions of the classic routes of the 4000 metre peaks of the Alps. The 4000m Peaks of the Alps provides a practical companion guide to the Alpine 4000ers with detailed description of every worthwhile route from Facile (F) to Difficile (sup) (D+/TD-). As well as the 50 major mountains, every significant subsidiary top is visited by one or more route. In total over 230 routes are described, ranging from beginners' climbs on the Breithorn and Allalinhorn to magnificent grandes courses like the Peuterey Ridge of Mont Blanc. In addition the valley bases, huts and hut approaches are described in detail, so that mountaineers can plan and execute their 4000m campaign without need to refer to any other texts. The guidebook builds on the Alpine Club's long and distinquished pedigree of publishing regional guides to the Alps. Martin Moran brings his climbing passion and experience to add an inspirational flavour to the peak portraits and route descriptions. This 2012 revised reprint has a comprehensive update of the valley bases, huts and their approaches with new contact information including websites and email addresses. Plus revised information for many routes and grades including a new route on the Grand Combin - Traverse of Summits (& Descent of Arete de Boussine). Many new colour photographs have been used from the covers to throughout the inside of the book with some revisions made to the maps and mountain topos.